With a deluge of releases scheduled for 2019, audiences will witness performances from a diverse set of acting talent, including the stars, those climbing up the showbiz hierarchy and of course the debutantes. Under audience – and critics’ -- scrutiny would be the acting craft and that impossible to define quality called star-power of those making their first on screen appearance, who finally have the platform to showcase their talents – the film industry’s debutantes. At stake would be the level of audience endorsement, in the form of box-office success, which would determine their next level of success. Quite a few movies, ranging from big ticket, high budget ventures to independent productions will feature these potential stars of tomorrow. Many of these films are ready to hit the theaters. Here we list in no particular order the notable debutantes with leads in exciting productions, for whom the year might turn out to be a game-changer. For a role that required significant body transformation, former model Sherry Shah has already made news reportedly gaining 20-40 lbs. and chopping off her locks. Durj centers around dark themes of cannibalism and necrophilia, and Sherry will be seen performing some intense edgy sequences, some even with blood and gore. 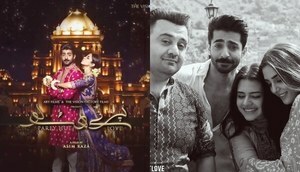 While Tich Button has been in news for featuring Iman Ali in a comeback role, the project also has Farhan Saeed making his debut film appearance. Stepping into limelight as the lead singer of band Jal, Farhan already has appearances in a few notable serials Udaari to his credit. He and wife Urwa Hocane are also co-producing the movie, which features Feroze Khan and Sonya Hussyn among remaining leads. Having genes of his talented parents Zeba Bakhtiyar and Adnan Sami, Azaan Sami has already scored the music for last year’s Parwaz Hai Junoon and Asim Raza’s upcoming Paray Hut Love. He is making his acting debut with Saife Hassan’s Punjab-based project Patakh Dey, which also stars Ahsan Khan, Kubra Khan, Hania Amir and Shamoon Abbasi. Playing the lead antagonist in this long in the pipeline spy-thriller, Adnan will be displaying his histrionics for the first time in a role that requires him to sport a bewhiskered, macho physique. Facing off Shaan Shahid on-screen, he will be seen performing plenty of action sequences and stunts. Adnan is also the film’s producer and project director. Zara Noor has already established some footing in the television industry, most notably through the television play Khamoshi where she played the damsel in distress. She stars in two films during the current year. She will be seen essaying a prominent role in Asim Raza’s rom-com Paray Hut Love, and has also been cast as one of the female leads alongside Mehiwsh Hayat in Wajahat Rauf’s yet untitled project. The latter film will see her perform with her real life husband, Asad Siddiqui. Yasir Nawaz is no stranger to the world of television, and has also directed two films, the hit comedy from 2015 Wrong No. and 2017’s Mehrunisa V Lub U. 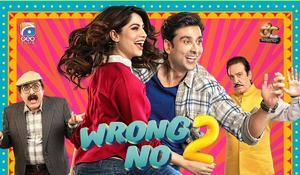 2019 will see Yasir making an appearance in front of the camera as well, in a prominent role alongside Sami Khan and Neelam Munir in the sequel to Wrong No. titled Wrong No. 2. He also directs the film. Yasir previously made a cameo appearance in Wrong No. and the current year will see him make his film debut in a major role. Watching match right now .Who will win guys ? Starting as a model in the fashion industry, Eshal has over the previous year branched into television with a few television assignments to her credit. 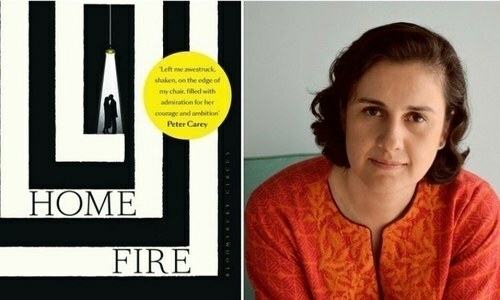 She debuts on the big-screen with Khalil-ur-Rahman Qamar’s Kaaf Kangana opposite Sami Khan. In a role that has seen actresses like Sohai Ali Abro and Urwa Hocane accept and then subsequently turn down, it will be interesting to see how Eshal performs. The Lahore based model jumps into the world of arc-lights with Chaudhry, a police-based biopic on life of slain SP Chuadhry Aslam. Giving a recent interview, the sultry charmer termed her role as “something every newcomer performs.” Zara is taking her acting cues from director Azeem Sajjad. Chaudhry is currently on floors. Another talent drawn from the fashion industry, model Eman Suleiman plays the female in lead in Sarmad Khoosat’s upcoming Lahore-based drama and has previously acted in television serial Akhri Station by the same director. She is going to be seen showcasing her histrionic talents alongside seasoned performers such as Samiya Mumtaz. Taking a start with television, Asad has recently acted in plays such as Ro Raha Hai Dil and ZIndaan. He was noticed as one of the male leads besides Azfar Rahman in Enaaya, the web series by Wajahat Rauf. He will seen debuting alongside his wife Zara Noor in the untitled film by the same director. Pop-star turned philanthropist Shehzad Roy is a veteran of Pakistani showbiz having been in the industry for over two decades now. He will be finally making the leap to cinema in the film version of hit vintage television series Alif-Noon. Stepping into the shoes of Kamal Ahmed Rizvi is bound to be no easy task, and Shehzad will share the screen with comedian Faisal Qureishi, who is also billed as the director of this socially relevant comedy project. 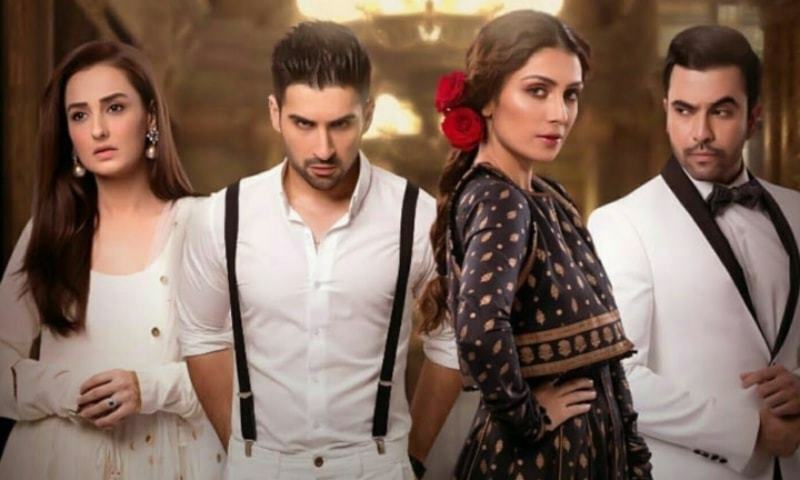 HIP Reviews Mera Rab Waris Episode 7: Danish Taimoor with his Adapting Character Nailed the Episode.